When you watch the trailer for season 2 you will see plenty of familiar faces from season one, but the big moment with regards for season 2 is the appearance of a young Vulcan that many Star Trek fans are very familiar with. Ethan Peck steps into the role of Spock made famous by the late Leonard Nimoy and most recently by Zachary Quinto in the last three Star Trek movies. 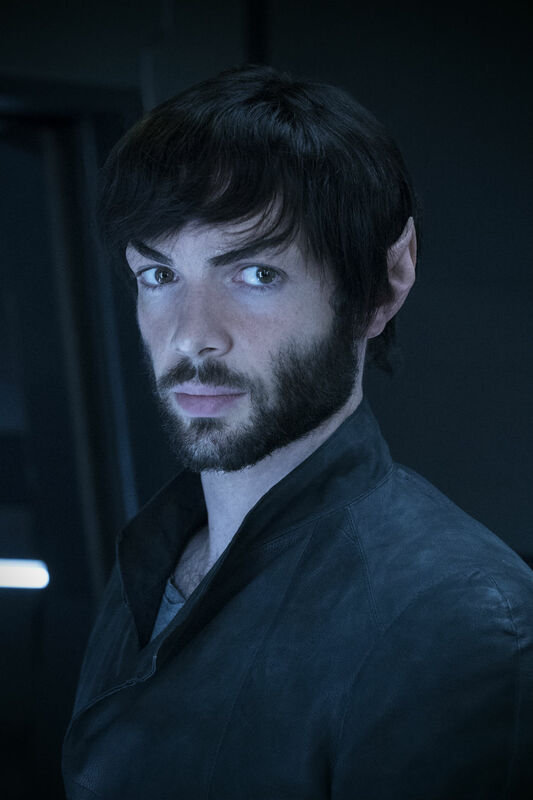 Ethan Peck’s Spock is sporting a beard in the trailer something we’re not used to seeing on the Vulcan. In Discovery, Spock is the half-brother of a Vulcan-raised Starfleet officer Michael Burnham (Sonequa Martin-Green). 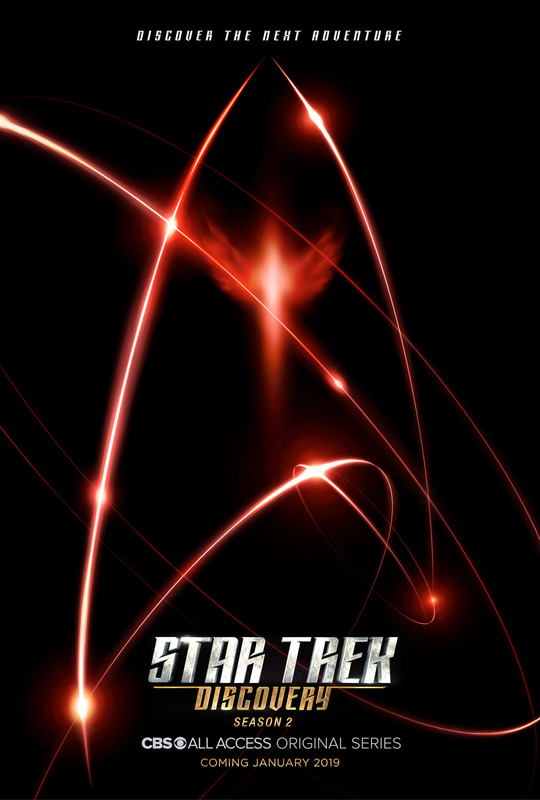 There was new footage of actor Anson Mount who is playing Captain Pike of the Enterprise who teams up with the crew of Discovery. The trailer also showed us the return of season one’s Philippa Georgiou (Michelle Yeoh).